​Renowned trauma surgeon, Professor Elias Degiannis, has been recognised for his extraordinary contribution in the fields of trauma medicine and critical care and for his long and distinguished service to the people of South Africa, by being awarded the Christiaan Barnard Memorial Medal by Netcare. 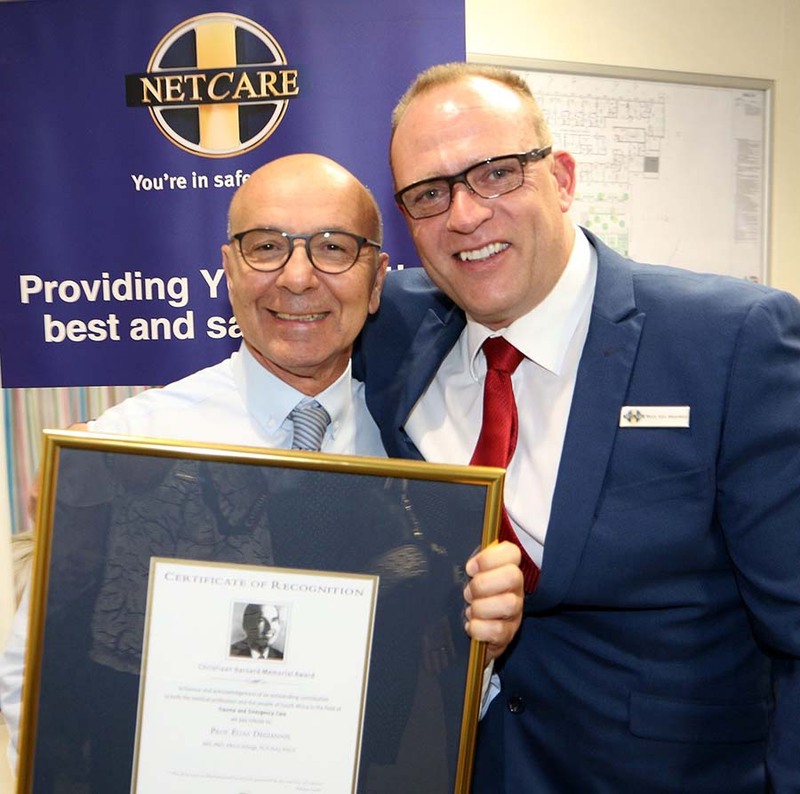 Prof Degiannis, whose career in medicine spanned more than 40 years, was honoured at a function held at Netcare Milpark Hospital in Johannesburg where he has worked since 1996. 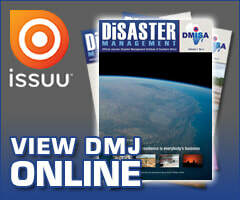 He has also served the University of the Witwatersrand’s Department of Surgery and Leratong Hospital. The Netcare Group’s chief executive officer, Dr Richard Friedland, Netcare South West regional director, Sandile Mbele and a host of other luminaries from the medical, trauma and critical care sectors attended the event. According to Dr Anchen Laubscher, medical director of the Netcare Group, Professor Degiannis, who emigrated from Greece to South Africa 28 years ago and will soon be retiring in his country of birth, has over his long career been particularly prolific in the areas of trauma unit organisation, trauma surgery education and critical care research. Dr Laubscher noted that Professor Degiannis’s research and academic contributions have served to strengthen critical care medicine not only in South Africa but also globally. He taught established international trauma courses in 14 developed countries worldwide, served on numerous trauma and critical care bodies and contributed many academic papers aimed at strengthening trauma care around the world. “He greatly contributed to the development of the strong critical care system that exists at our hospital today. His presence at Netcare Milpark Hospital and indeed within the broader South African critical care sector, will be sorely missed. It was therefore with a heavy heart that we at Netcare Milpark Hospital bid him farewell. However, we wish Professor Degiannis everything of the best in his well-deserved retirement,” he concluded.